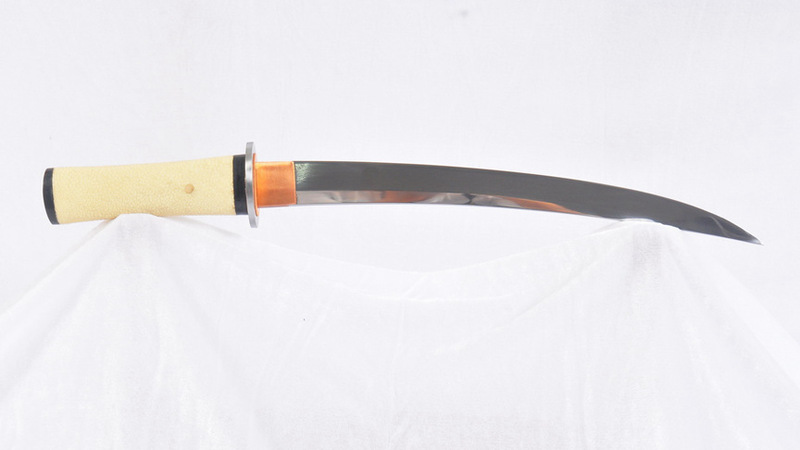 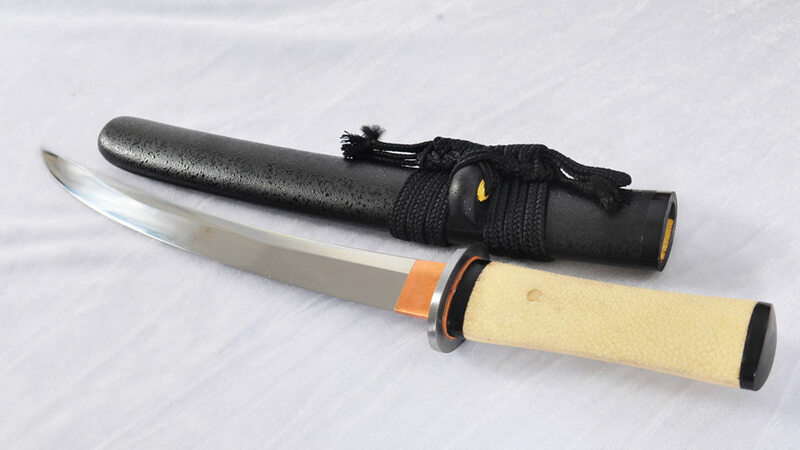 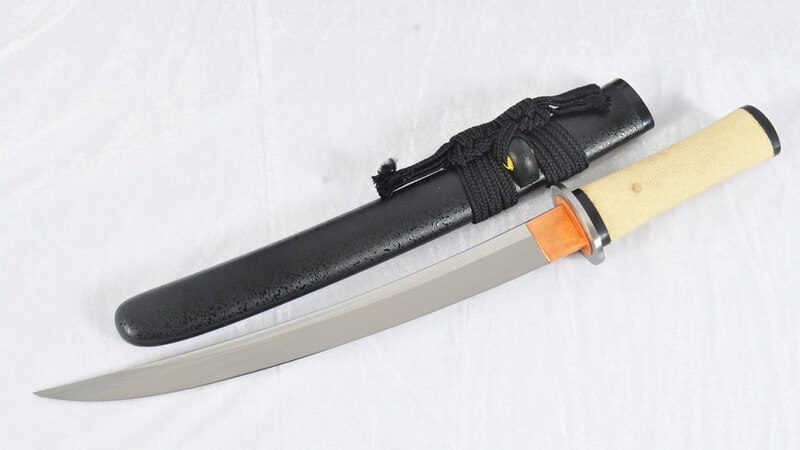 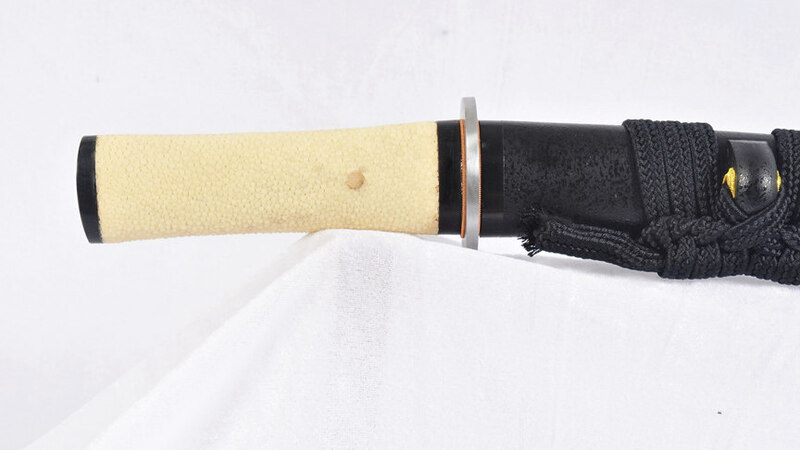 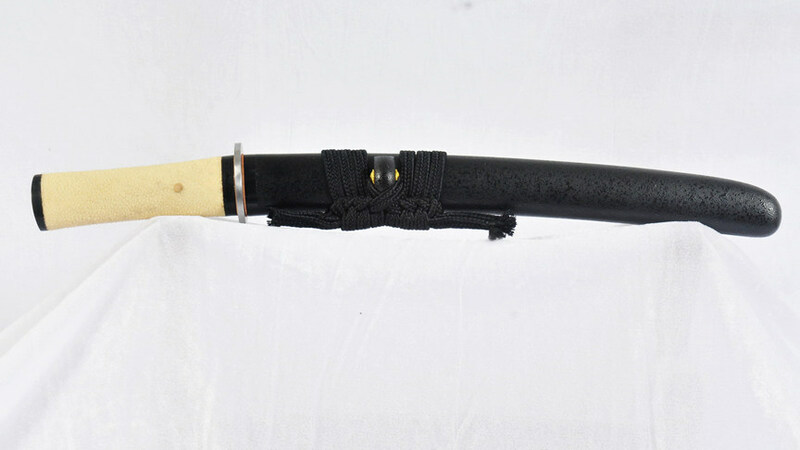 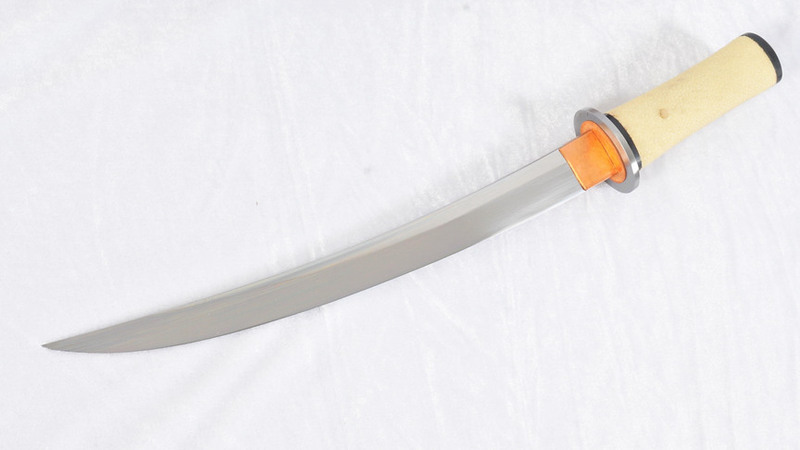 The tanto or short sword is a Japanese blade used by the samurai class of feudal Japan. 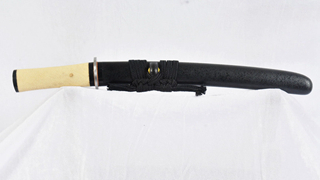 It dates back to the Heian period and was mainly designed for stabbing but can be used for close quarter slashing. 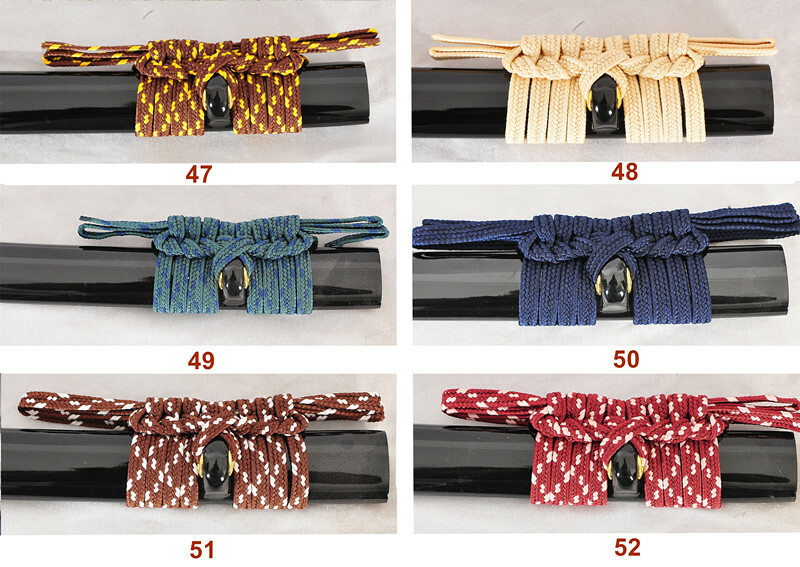 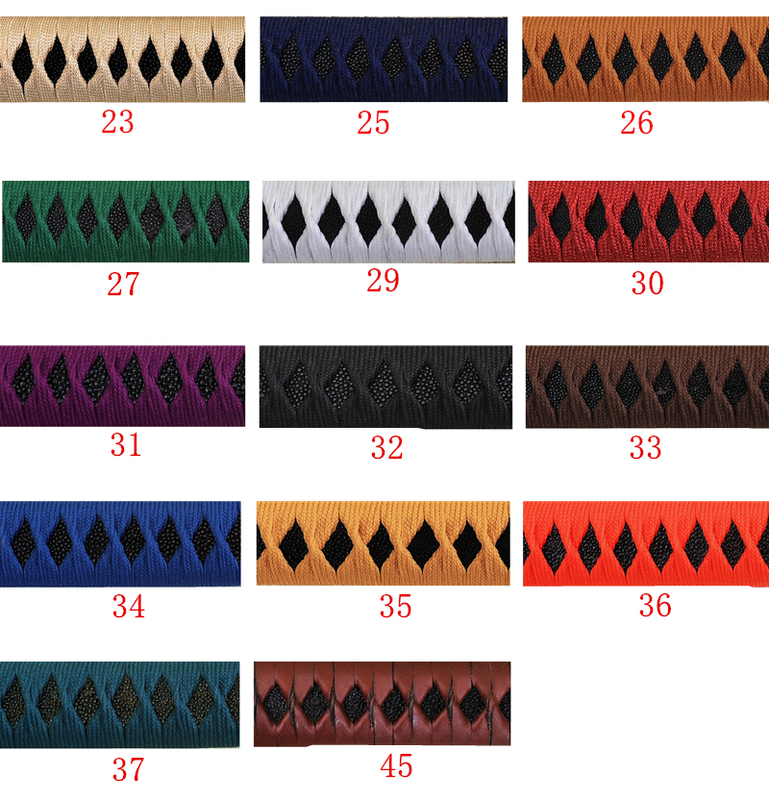 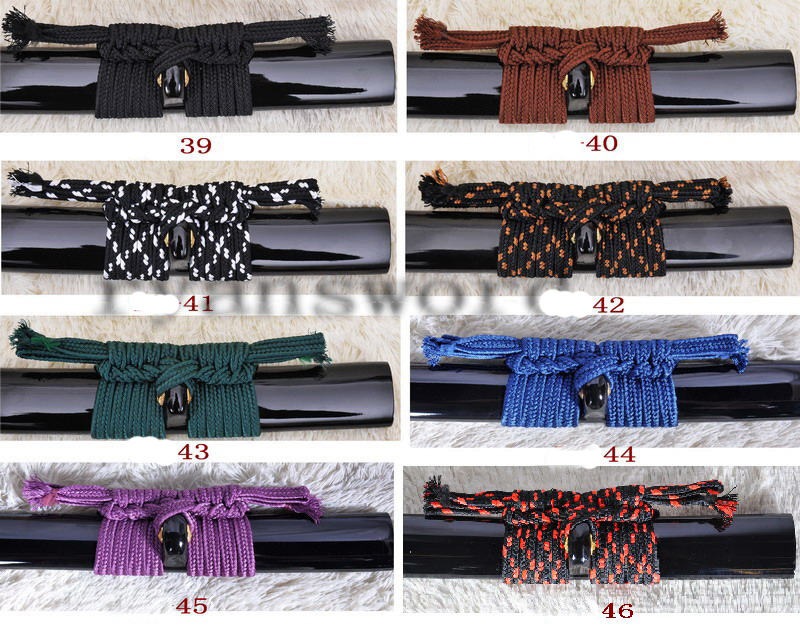 Women would sometimes carry a tanto concealed in their sash or obi for self-defense. 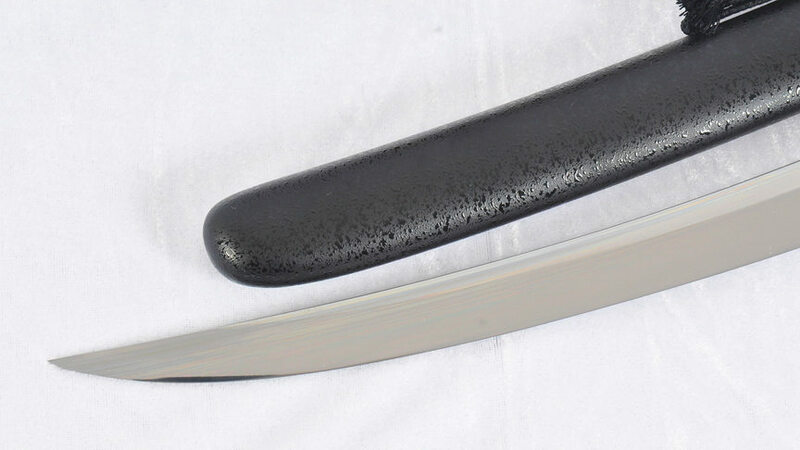 Ryan1246 blade is made of 1095 high carbon steel, very sharp. 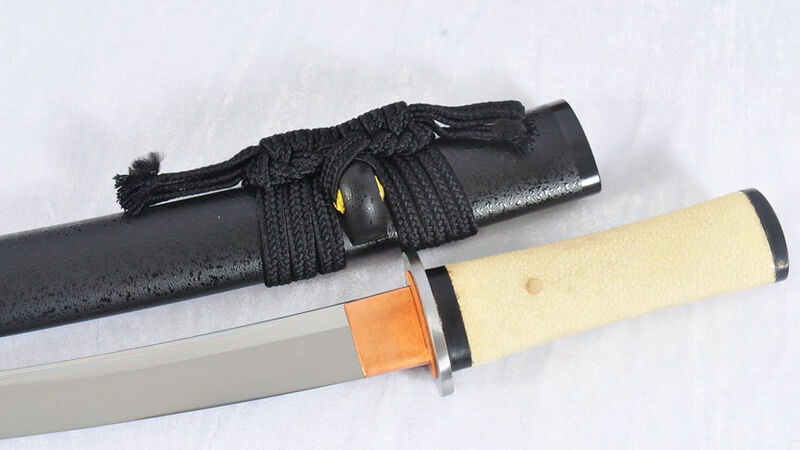 The tsuka is made of hardwood and wrapped with genuine rayskin without ito. 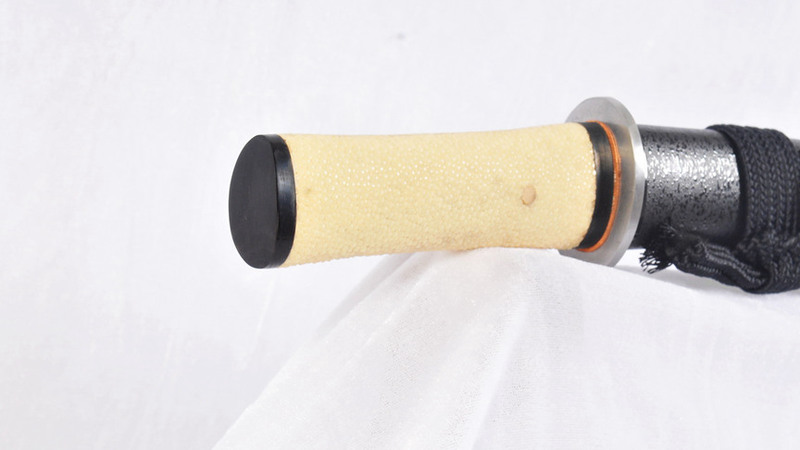 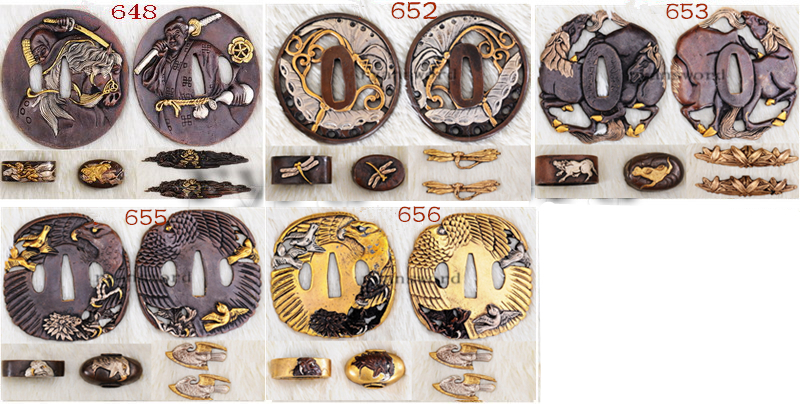 Black buffalo horns are used as fuchi, kashira and koiguchi. 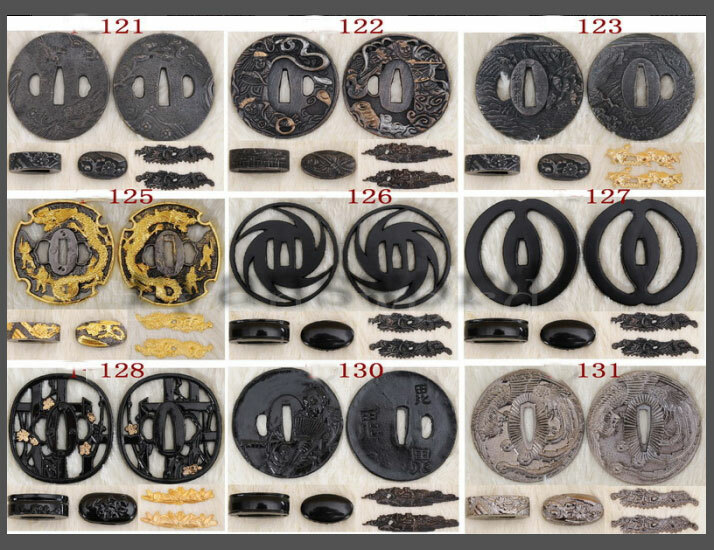 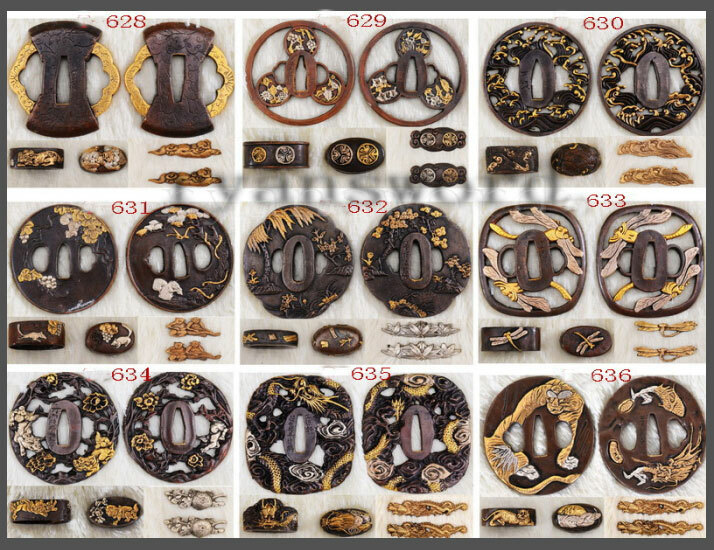 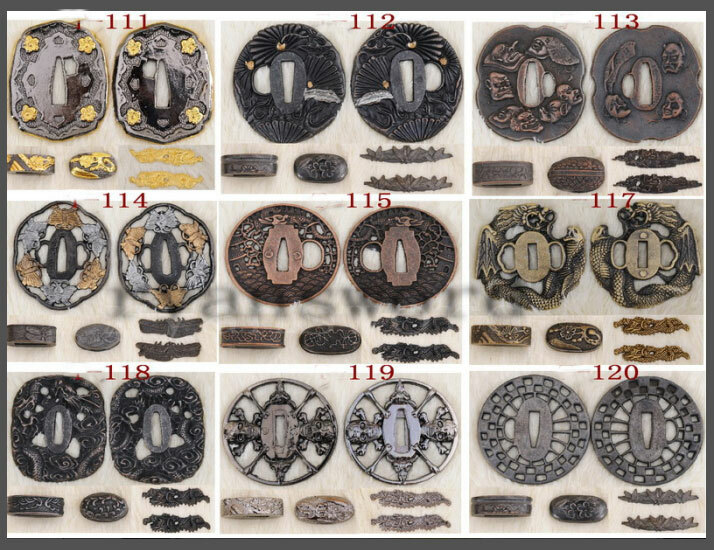 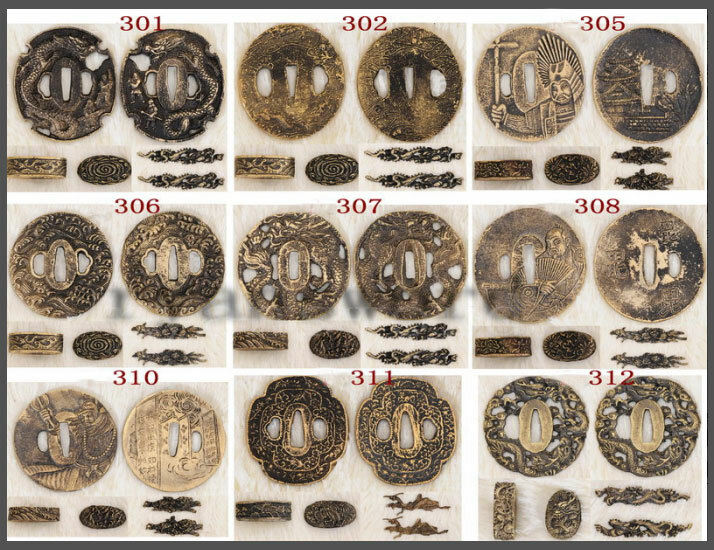 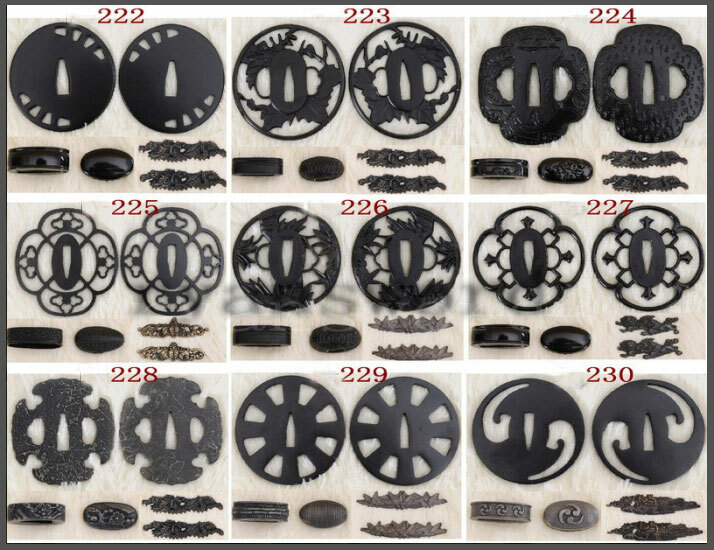 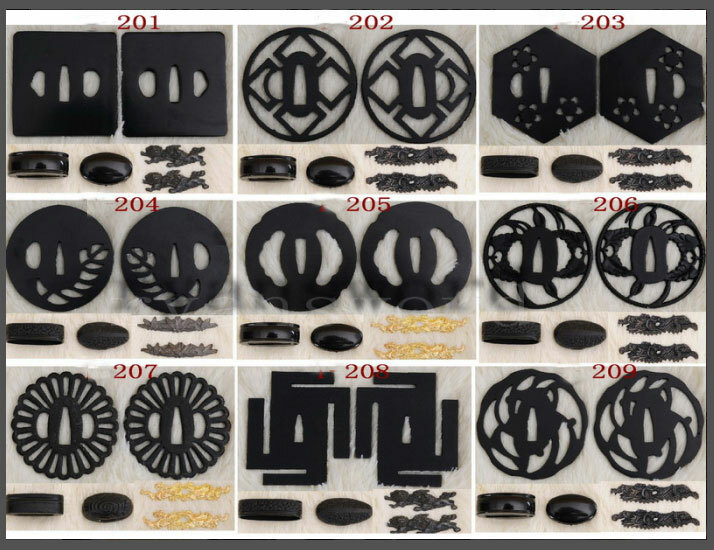 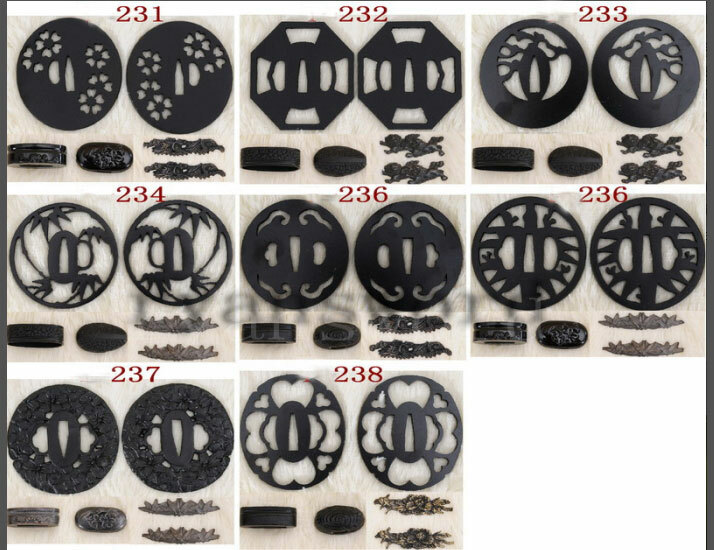 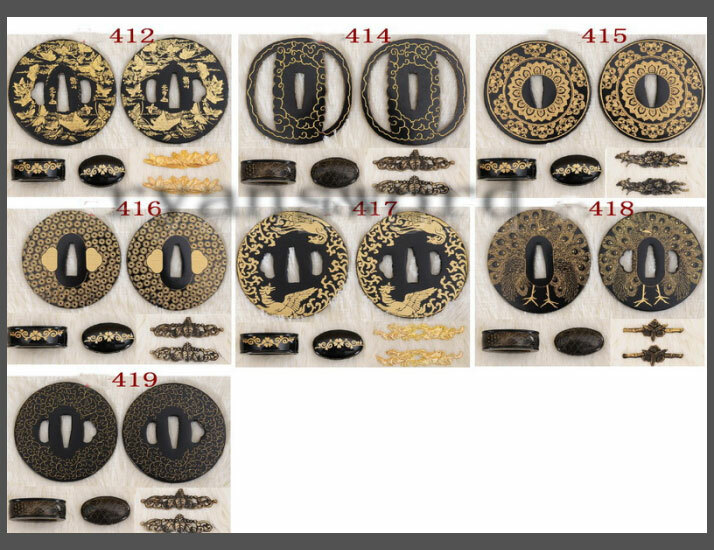 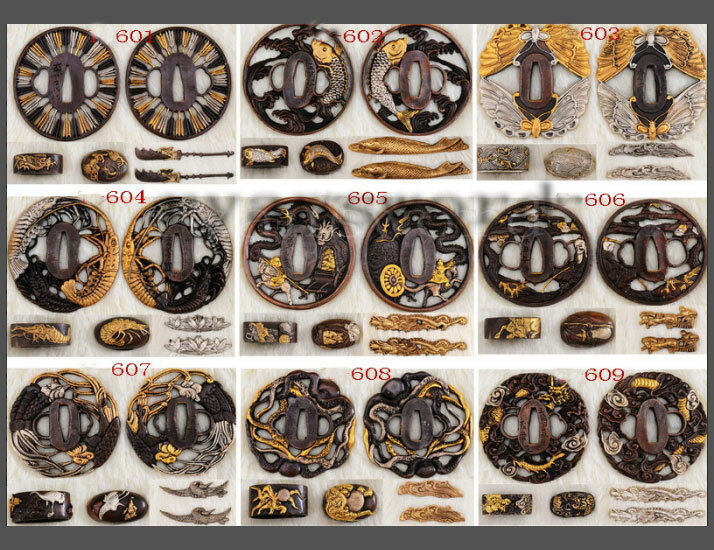 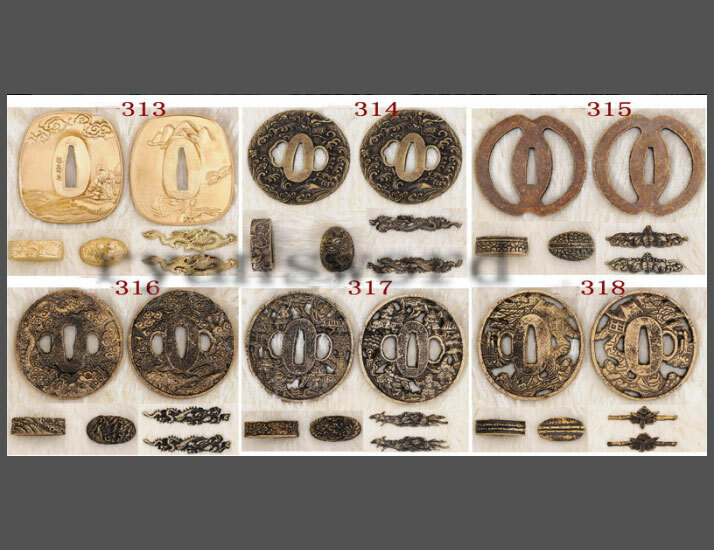 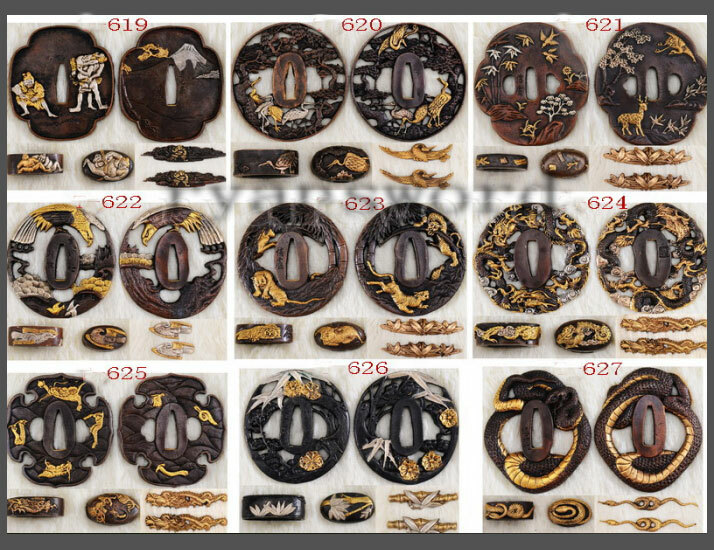 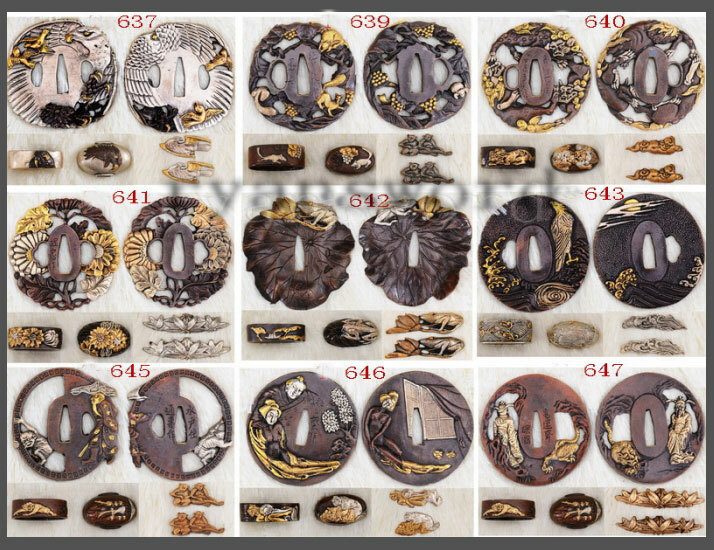 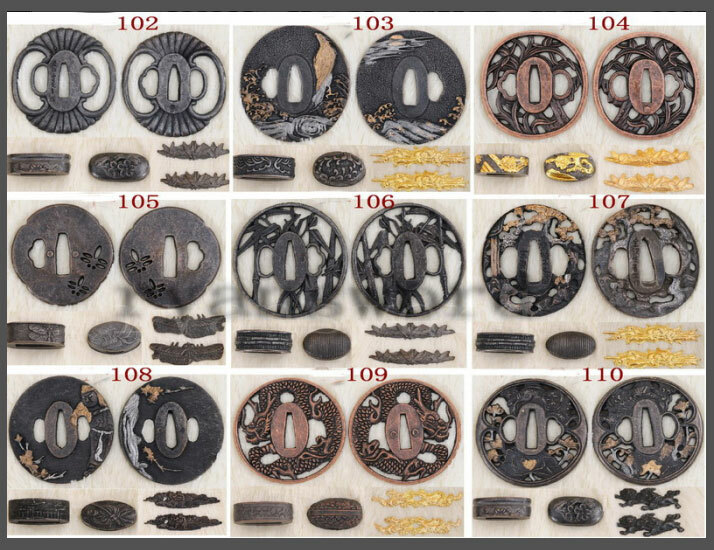 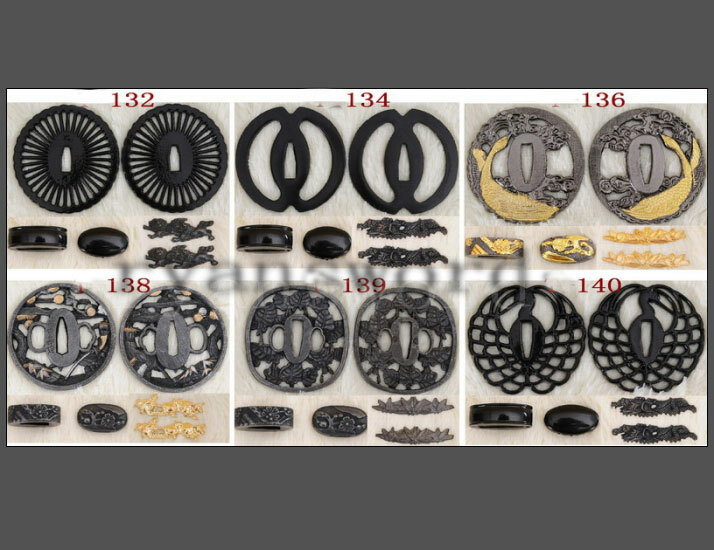 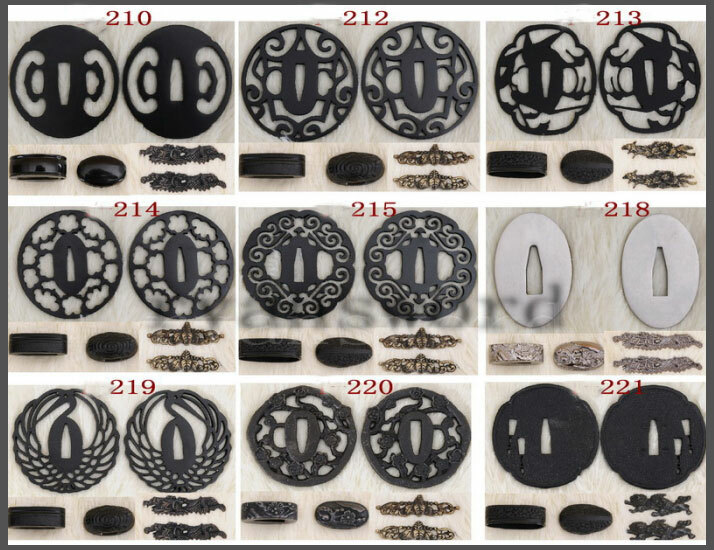 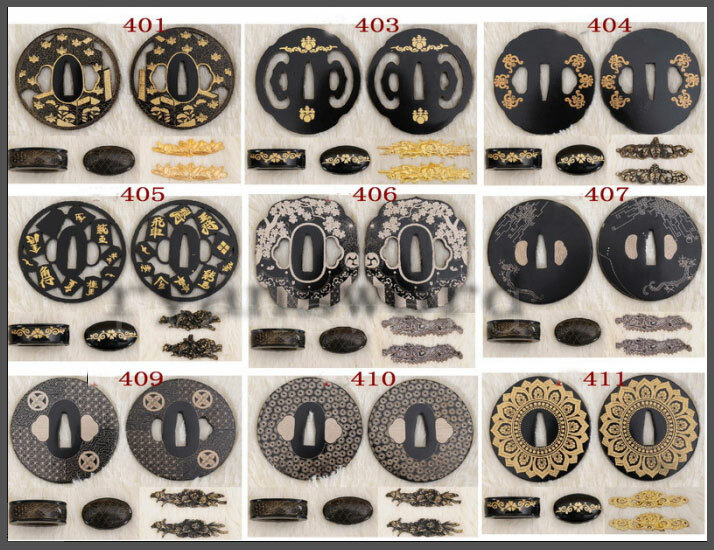 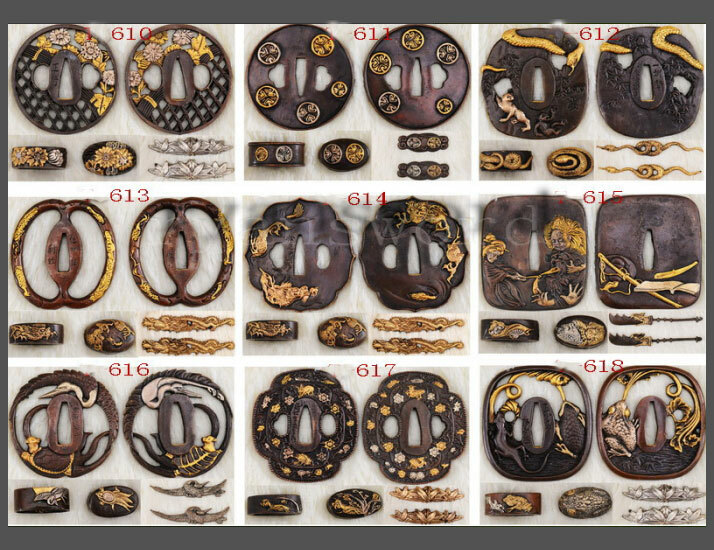 The tsuba is plain iron.